Students of Western Connecticut State University are working with the Brookfield Craft Center on a new exhibition. 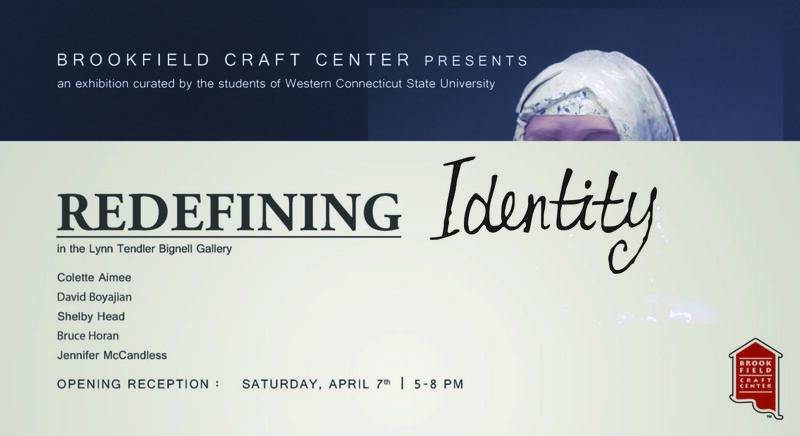 The students are curating the exhibition Redefining Identity. Under the supervision of Melissa Ralston-Jones, curator and instructor at the college, the class learns about curation techniques through the development of an exhibition theme, research on various artists, the selection of the artwork, and the arranging and installation of the exhibition. Redefining Identity will feature five artists, exploring the unique ways they interpret the human form, revealing their own self-identity and how they perceive and express the identities of others. Artwork will include a selection of paintings, bronze and clay objects. 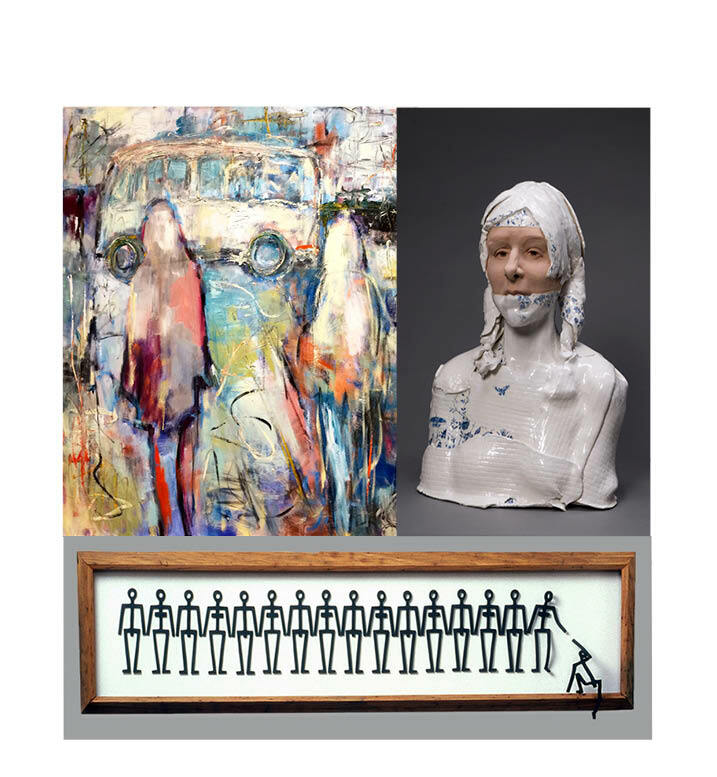 Participating artists are; Colette Aimee of Brattleboro , VT, David Boyajian of New Fairfield CT, Shelby Head of Madison, CT, Bruce Horan of Norwalk CT, and Jennifer McCandless of Burlington, VT.